A Quality Account is a written report, which providers of NHS services are required to publish on the NHS Choices website each June, summarising the quality of their services during the previous financial year. By publishing on NHS Choices, this fulfils providers obligation to submit the report to the Secretary of State. 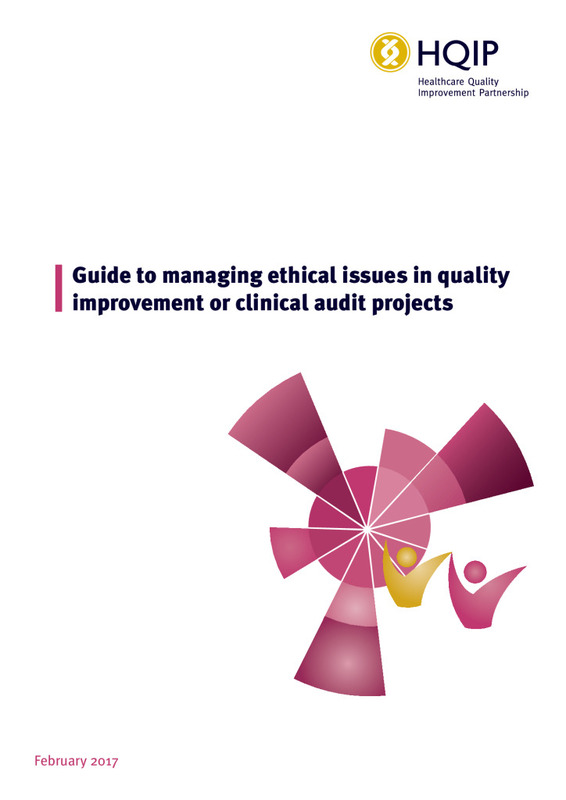 One of the elements included in the Quality Account relates to clinical audit. 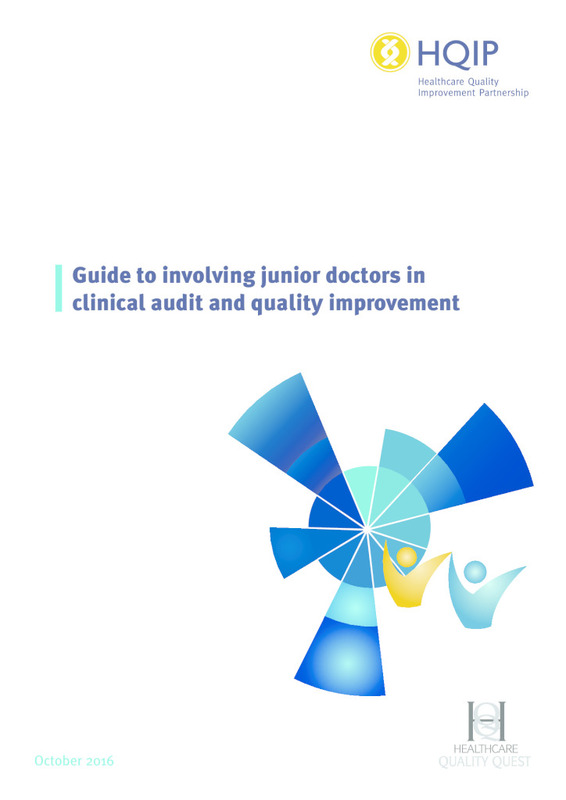 The Quality Account requires details of the trust’s clinical audit participation for each of the national audits they participate in, along with information related to improvements responding to clinical audit report recommendations. This page houses the annual NHS England Quality Accounts List, and a link to HQIP’s National Clinical Audit & Enquiries Directory (The Directory). 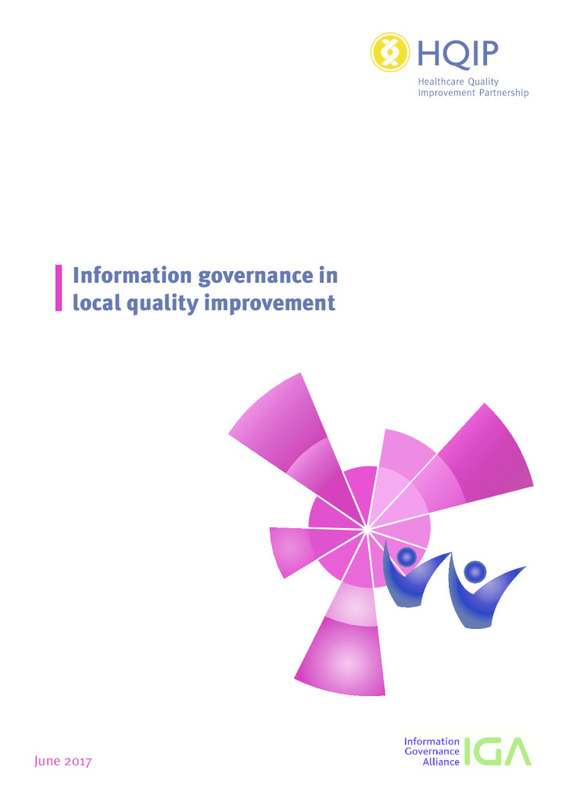 It also provides further information and guidance to Healthcare service providers around Quality Accounts. The NHS England Quality Accounts List is made available each January, comprising national audits, clinical outcome review programmes and other quality improvement projects that NHS England advises Trusts to prioritise for participation during the forthcoming financial year. The Quality Accounts List supports the Quality Accounts written report that Trusts must publish each June on NHS Choices website, which includes information regarding national clinical audit participation. Healthcare service providers use the Quality Accounts List to plan which national projects they will participate in during the following financial year. Inclusion in the Quality Accounts List can, therefore, lead to increased participation by healthcare providers in your projects. The Quality Accounts List should be reviewed in conjunction with HQIP’s Guidance on Quality Accounts. The guidance outlines the legislative requirements for quality accounts, the statutory function of the List, and the requirements for Trusts. The NHS England Quality Accounts List is scoped during Autumn of each year. All providers of national audit programmes, clinical outcome review programmes and quality improvement projects running in 2020-21, who would like to be considered for inclusion on the Quality Accounts List, can complete a short survey that will be linked to this page during the process. All projects scoped in the survey, regardless of whether they are included on the NHS England Quality Accounts List are included in the HQIP National Clinical Audit and Enquiries Directory (The Directory). Clinical Outcome Review Programmes use a different methodology to national clinical audits and therefore cannot be evaluated using these criteria. However, they are part of the NHS England funded National Clinical Audit and Patient Outcomes Programme (NCAPOP) and as such are included in the Quality Accounts List each year. NHS Wales publishes its annual National Clinical Audit and Outcome Review Plan to outline the National Clinical Audits and Outcome Reviews which all health boards and trusts are expected to participate in. The Plan also confirms how the findings from audits and reviews will be used to measure and drive forward improvements in the quality and safety of healthcare services in Wales. HQIP maintains the National Clinical Audit and Enquiries Directory to provide information on the National Clinical Audits and Enquiries that are in existence. The Directory is a useful tool in assisting healthcare providers with planning their audit activity each year. Further information is available here. 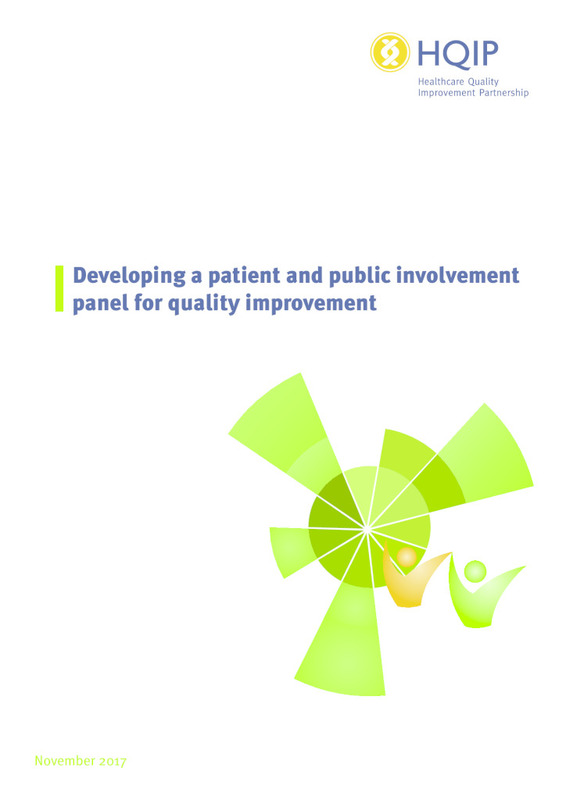 Looking for guidance on driving quality improvement? Here are four resources to get you started.